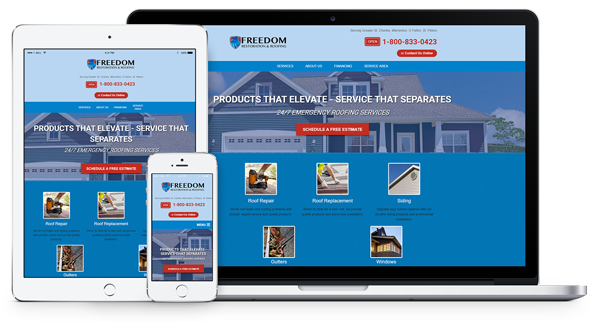 Here are some of the 600+ websites we've built and marketed for contractors. 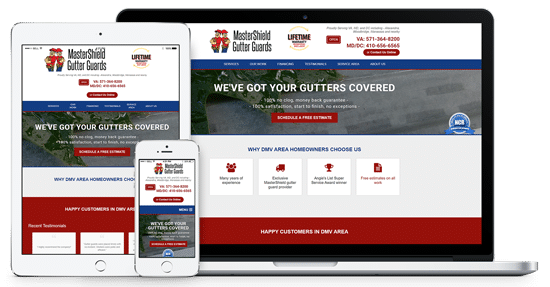 MasterShield Gutter Guards"User friendly program that works to benefit you to the fullest. Looks great, great information, and easy to navigate. We are very happy." 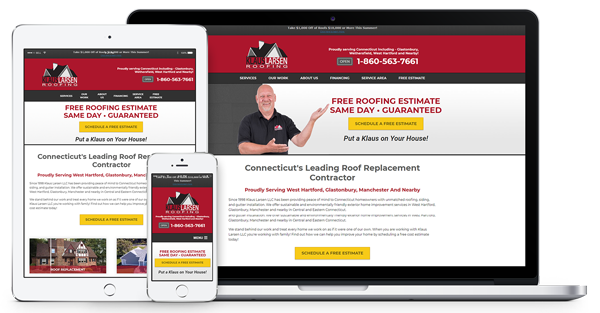 Klaus Larsen Roofing"When partnering with BigNet Leads... you are still in control with what goes up on the website, and the cost per lead is cheap! I was and still am amazed with the cost aspect of Contractor Nation. You put my nerves at ease with how much it would cost to work with a lead generating program. I have worked with CN for almost a year and it has been the smartest thing I've done." Go look at your competition's website. If it's better than yours then you are losing. Do you want to lose? No? Well then contact us and let us make your website even better than google. Yes you heard that right, we will make you better than a billion dollar company. We notice you work with insurance companies quite often. Has this process been easier? Roofing Contractor"Absolutely! Simply because we don't have to do all the talking to explain how good we are. The website does that for us. We can target insurance agents, property managers, and even homeowners, and direct them to the website. It's all there for them to see who we are and what we stand for. What's great, is that the program is easy to use! We can use our reviews through the Star Power Pro to increase our referrals. The feedback from everyone is always... "I'm impressed." We've never heard anything but good things." Do you have any words for our newest dealers to the program? 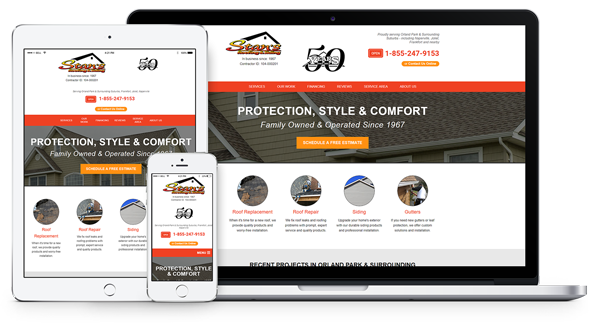 Stan's Roofing & Siding"Feed the widgets. Listen to your CN account manager and make it someone's job to work on the widgets at least every other day. Make it a routine and you will reap the benefits." Green Eco Solutions"You get out what you put in. The digital marketing arena is so competitive. So like all great athletes that practice every day, your site needs attention every day to stay ahead of everyone else. BigNet Leadshas been an immense asset in building my site, my branding and my lead flow. 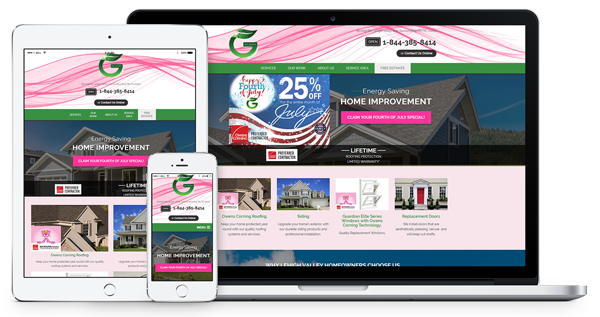 I am told I have the most unique webs site and have gotten numerous compliments from customers, friends and family." 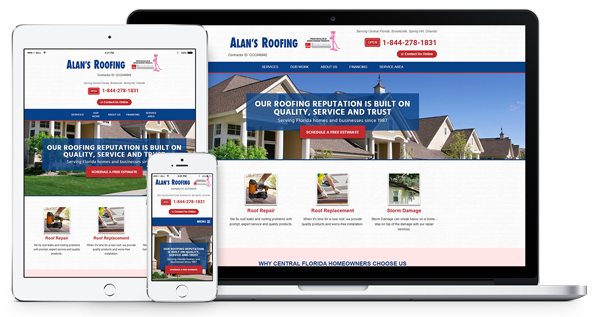 Alan's Roofing"I believe you offer a good service. We are getting there, and the finished product will be very good. I will be recommending your service at the platinum convention this year." 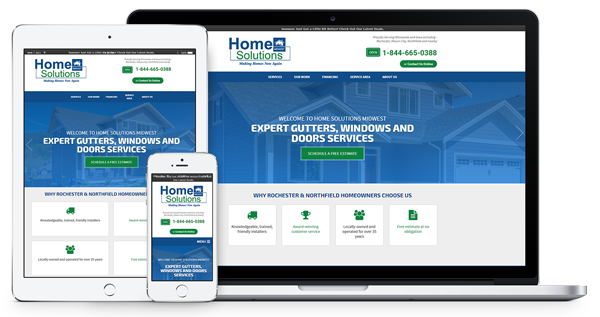 Home Solutions Midwest"Definitely worth doing. Great team. Easy to use. Our leads are improving every month. It is a professional looking site."